Last year, I designed the Cross Stitched Apple Earrings that you saw on the blog a couple weeks ago. This year, I wanted to take the basic design, and create a corner to corner (C2C) project. 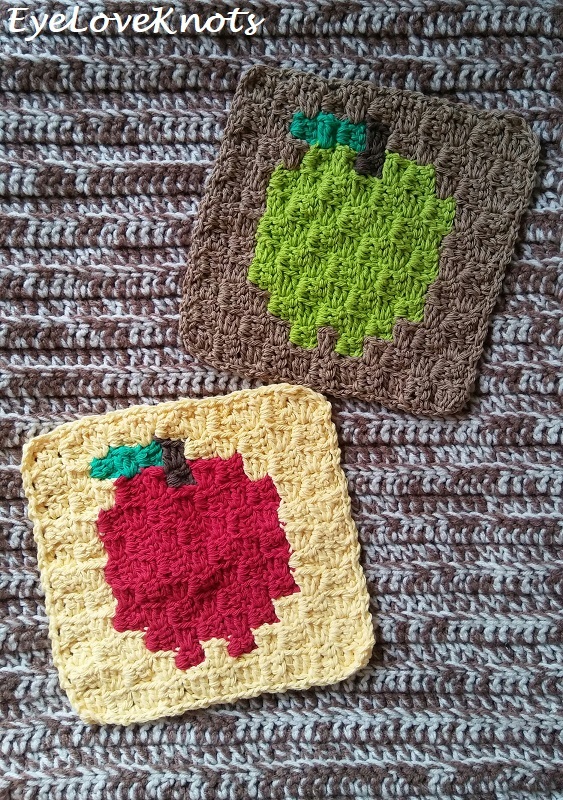 It only took a little tweaking to turn the cross stitch pattern into a corner to corner graph pattern, and so these Apple Washcloths were born. I did the red apple one first, then thought of a fun green apple. I even thought of doing a yellow apple, but after finishing the green one, I wasn’t up for another. You could even get a little more creative, and mix some yellow and red patches together. Here’s a fun behind the scenes for you! You can see my first draft of the graph for this pattern here. 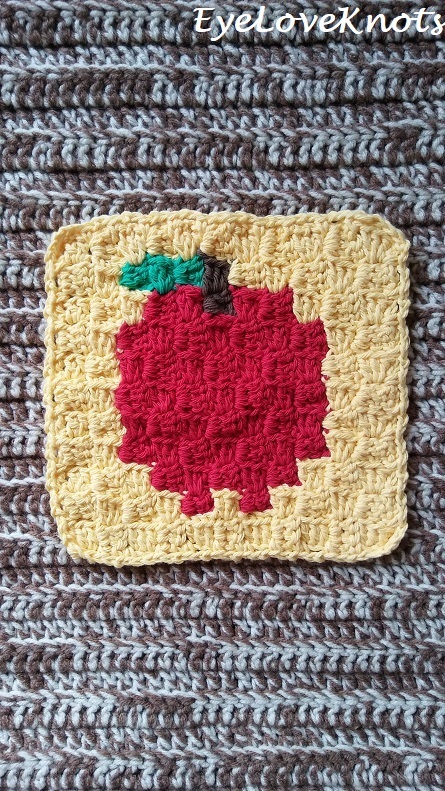 Shop EyeLoveKnots Etsy: C2C Apple Washcloths. 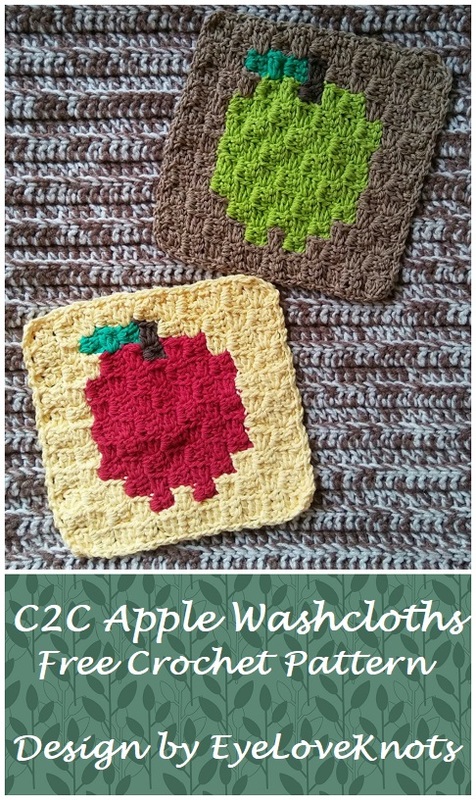 Shop EyeLoveKnots Craftsy: C2C Apple Washcloths. 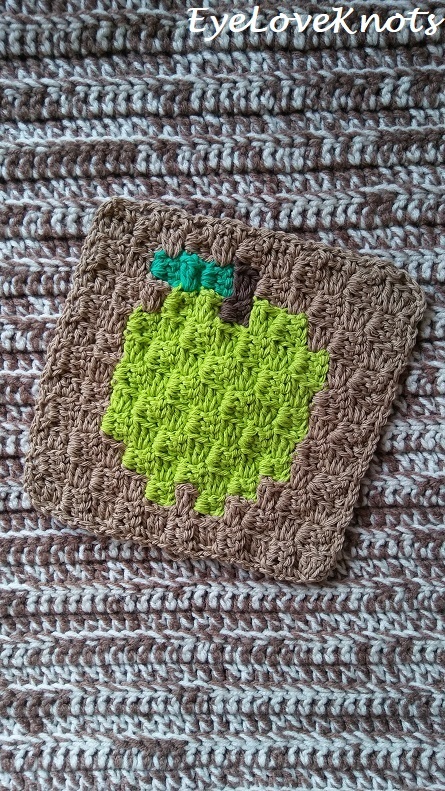 Shop EyeLoveKnots LoveCrochet: C2C Apple Washcloths. Are you a Raveler? 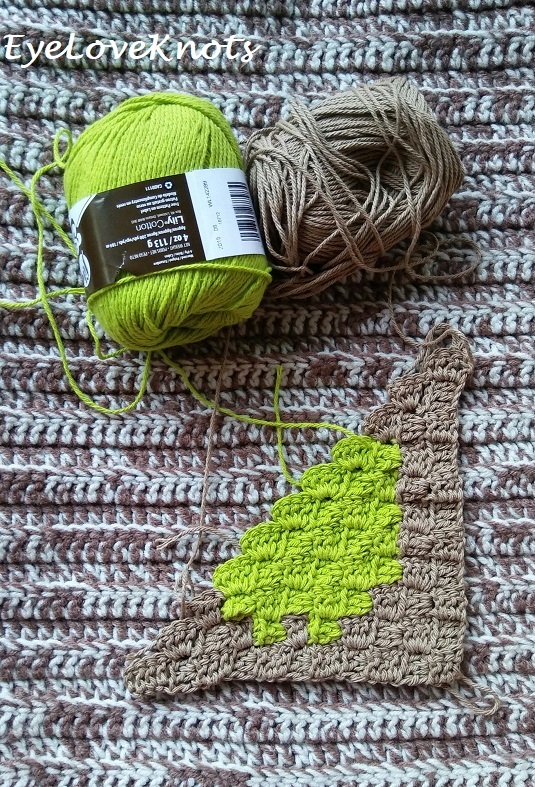 Share your version of this project on Ravelry – C2C Apple Washcloths. 78 Yards of Worsted Weight Cotton Yarn – I used Lily Sugar n Cream, and Crafter’s Secret Cotton. For the Red Apple: Lily Sugar for All in Yellow, Red, Mod Green and Warm Brown. For the Green Apple: Lily Sugar in Hot Green, Mod Green and Warm Brown, and Crafter’s Secret in Taupe. Yarn Alternatives: Bernat’s Handicrafter, Lion Brand’s Kitchen Cotton. Or any worsted weight yarn for use in anything other than washcloth. I love using jewelry pliers to help pull my tapestry needle through cotton yarn. I finished each washcloth in about an hour and a half. A box is comprised of four double crochets. This washcloth grows from the bottom right corner to the top left corner. Graph has the even rows marked. It is also backwards in comparison to how your finished washcloth will look – the leaves will be on the left side. Not sure how I did that. 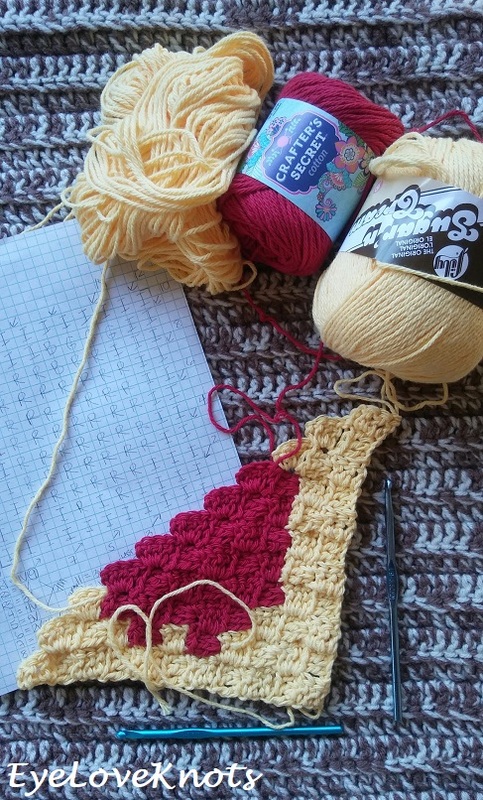 In Border, chain 1 does not count as a stitch, and join to the first single crochet. 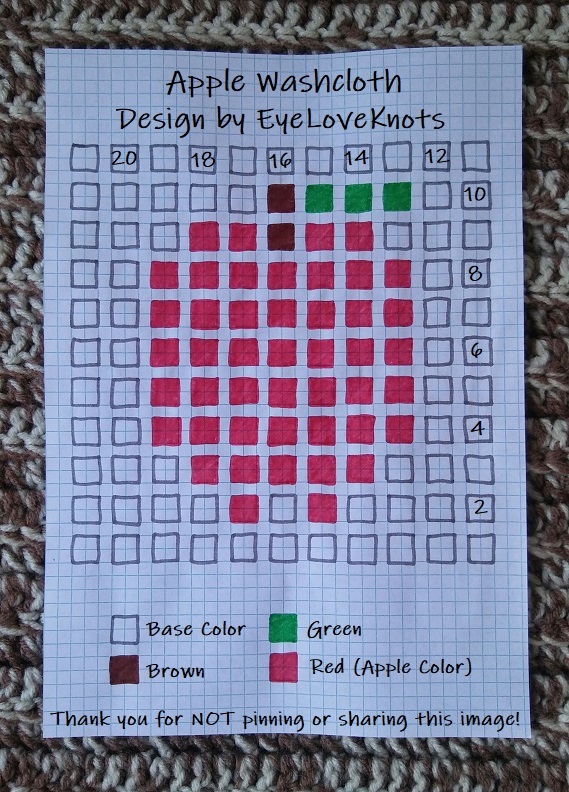 This pattern is written with colors and boxes only, following the first washcloth I made, which was the red apple one. If you would like more details on how to work the corner to corner technique, and the basic shape of this washcloth – visit my Basic C2C Washcloth pattern, and follow the instructions for the small size. Regarding Bobbins… I did not create a bobbin for this washcloth, but I had two skeins on hand of my base color (yellow; brown), so I just worked with two of those skeins at once. If you don’t have two of your base color, you can either work from both sides of your skein, or you can create a second ball to use. I do have a photo tutorial showing How to Hand Wind Scrap Yarn Into a Center Pull Ball. Work color changes in the final yarn over of the last stitch. 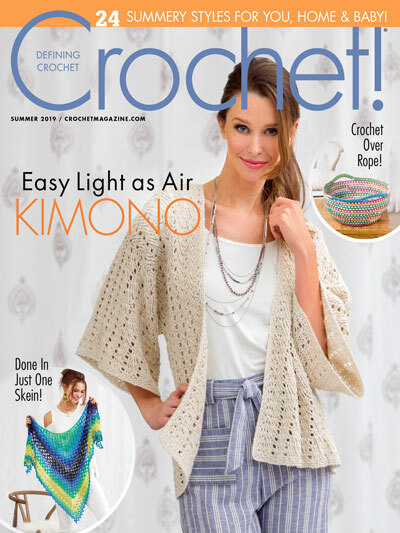 For help, see my How to Change Yarn Colors in Crochet the EyeLoveKnots Way. Drop old color to the back for now. R2 – 5: Increase Up to 5 Boxes. No More Increases. Begin Decreasing. R18 – 21: Continue Decreasing Down to 1 Box. Chain 1. SC into the space between the boxes just under your current place, chain 2, (SC into the space in between the next 2 boxes, chain 2) 8x, SC into the corner stitch, chain 2, [(SC into the space in between the next 2 boxes, chain 2) 10x, SC into the corner stitch, chain 2] 3x. Join. 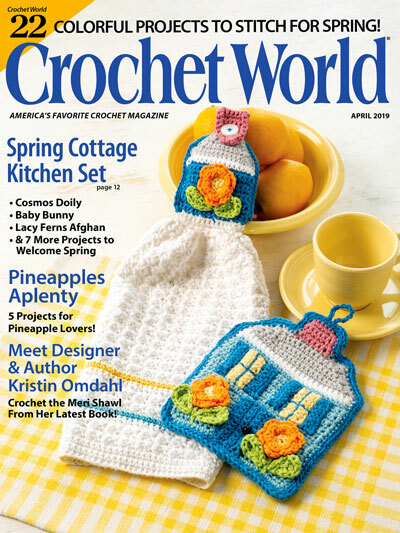 Use your crochet hook to pull all of your ends to the wrong side of the washcloth – technically, any side can be the right or wrong side because turning is done at the end of each row, I look to the first boxed worked to determine my right side. Weave in ends. Please feel free to make and sell your own C2C AppleWashcloths using this pattern, but please DO NOT claim this pattern as your own nor should you sell my pattern, and DO NOT re-publish my photos as your own. DO NOT copy and paste my pattern anywhere, link to it instead. Thanks so much, Jenny! I thought it was a great fall project too. What a great design. I love how simple it looks, but am sure it was not so simple to work out how to do. I actually used my Cross Stitched Apple Earrings pattern, and just made them C2C blocks instead. Was really easy, and cool how it came together. I love these – so adorable for autumn! These are super cute!!! Do you sell them already made up? Thanks, Terri! I don’t currently have any listed in my shop, but I would be happy to custom make one/some for you! 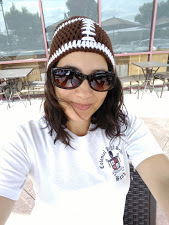 Feel free to send me an email, or message through my Etsy shop (link on the right toolbar). Really pretty for Fall. My daughter has the crochet talent in our family. I’ll have to share these with her. Great pattern Alexandra. They look so sweet. Thanks for sharing at Creative Mondays 🙂 Hope you can join us today. The apple pattern is so cute! Do you use them in the bath or for dishes? Thanks, Erlene! I cheat, I use them to decorate with. If you set the color though, you could use them for either. These are really cute. I want to make them for my nurse as she has apples in her kitchen.